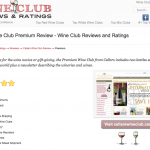 Here is a great review of the Cellars Wine Club, Premium Wine Club. 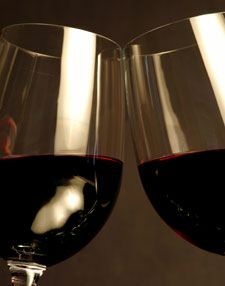 In this review, you get a complete understanding of what you get when you purchase this wine club. (I love the video that shows exactly what you get with this wine club.) 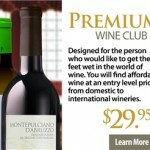 Take a look at this comprehensive review of the Premium Wine Club, by Cellars Wine Club.